Aviation physiology is a highly relevant field to flyers of unpressurized aircraft that flew at altitudes in excess of 25,000 feet. Crew members had to contend with severe environmental factors while flying long bombing missions during WWII. The limits of human physiology must be the main concern of any battle plan involving flyers and fatality/mortality rates should be the primary focus in evaluating the success or failure of such a plan. The purpose of this research project is to determine if human factors were overlooked intentionally or by accident. 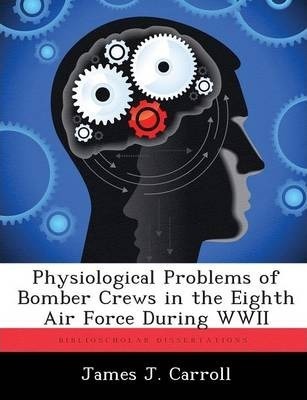 If they were overlooked unintentionally, then what was done to resolve the physiological problems of the aircrews? The project will also underscore the continued need to address the human machine during any plan in today's demanding aviation environment.